Know exactly what you want? 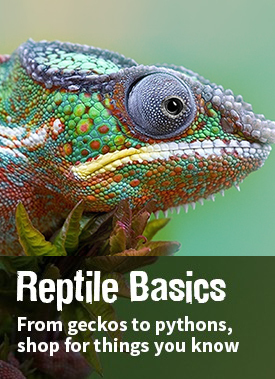 Jump right in and shop for all your reptile feeder needs! We got you covered! 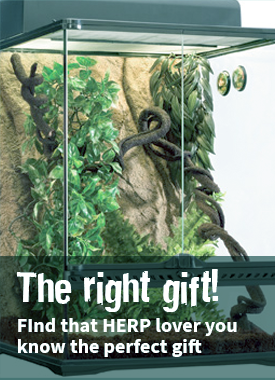 Whether for yourself or as a gift, our trained team will help you find the perfect reptile and setup. Want to start off a family member or friend and dont know where to begin? We got you covered from starter kits, to budgets. 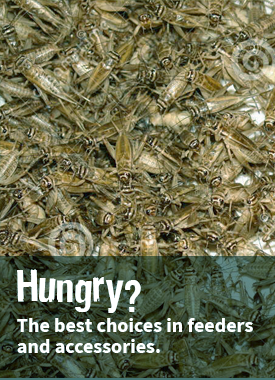 We know what you love and have all the best know species and supplies. 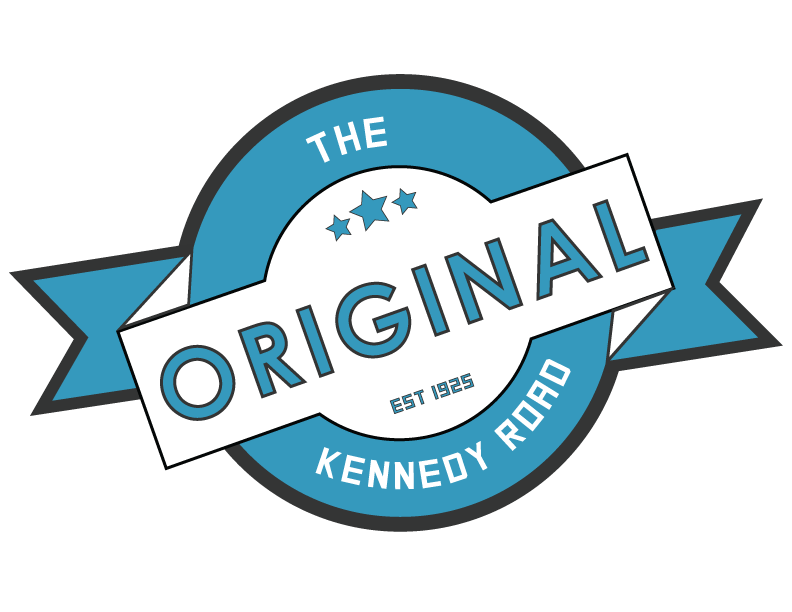 Shop from a source you know and trust. 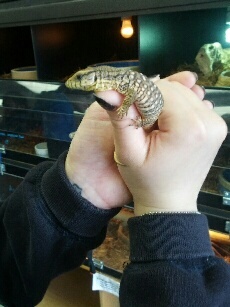 I have been going to All Reptiles for a while, since it opened with Chuck. Now with Karen and her staff, they are such wonderful people. Always willing to help out no matter the issue with the animals. Kind, friendly staff and of course the best employee of all Soleil. I truly enjoy my weekly trips in. Whether it's for feeders, hides or bedding; prices are competitive which is fine, I would rather be somewhere where me as a customer is appreciated then go somewhere and pay cheap prices but lose out on the customer experience. 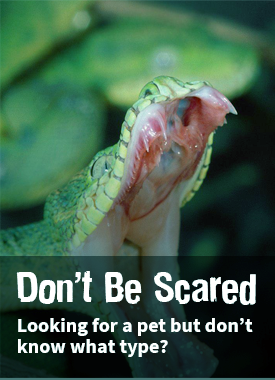 All Reptiles separates itself from all other pet stores in the care, knowledge, and passion Karen and her staff have for all reptile species and their needs. Shortly after moving to the GTA, I became a reptile owner and found that chain pet stores fell short of my needs and expectations. I found All Reptile after doing some research, and am happy to remain a loyal customer today, more than two years later. 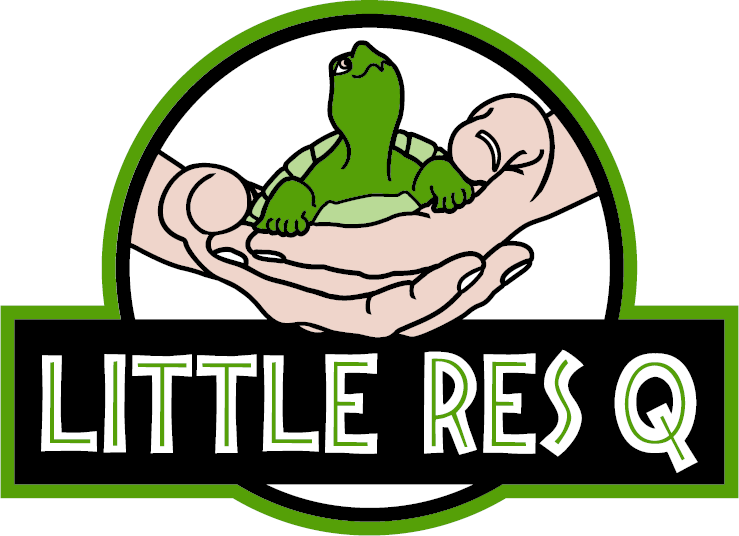 I would highly recommend the store to anyone that has reptiles; Karen and her staff can answer any question you have, make great recommendations, and have provided outstanding care through their boarding program to my reptile. They are hands down the best at what they do in the GTA.